With the current condition of the real estate market being on the mend, you may be questioning whether it is possible to finance your timber frame home project. 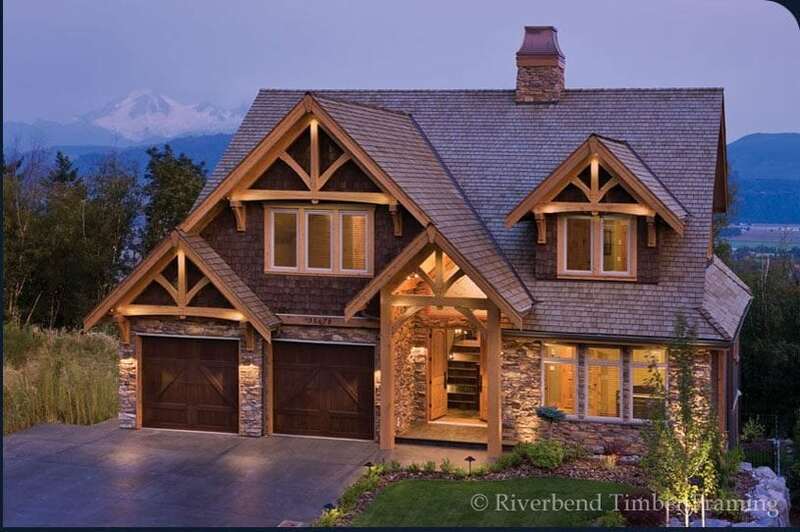 Although financing a home has changed drastically over the course of the last few years, there are lenders out there who are ready and willing to lend money for your future timber frame project. Considering the movement in the market the last couple of years, lenders have developed greater cautionary, conservative steps in the lending process. Where credit applications and documentation were more relaxed in the past, lenders now require all documentation and applications to be thorough and verified. Along with these, knowing the comps of your projected build site will help determine your property’s value. Assessing the property value of a home is one of the bigger challengers lenders must face in approving loan applications. With all of the foreclosures and short sales popping up throughout the country, determining whether your timber home’s property is marketable in the event of a foreclosure as well as if it fits the market in its neighboring areas are indicators of how much your home and land will be worth. If applicable, how much acreage do you have and is it typical of the surrounding area? Are there other timber frame homes in the vicinity, or will yours be the first of its kind? Will your home have alternative energy sources? Is the cost and size of the timber home in line with other timber homes in the area? By preparing your property specifics and documentation before speaking with a lender, your financing application will go more smoothly and will ultimately save you time in your project process. All information for this article was provided by Paula Murtha, a Mortgage Consultant at US Bank with years of specialized experience in log and timber home framing. For more information, contact her directly at 303-984-5844.